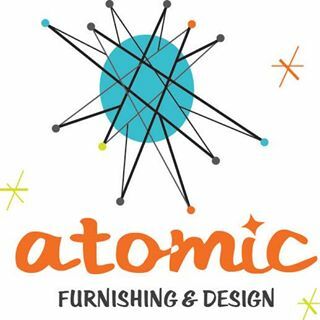 I went by Atomic Furnishings and Design in Woodfin last Saturday to check out their offerings and was not disappointed. 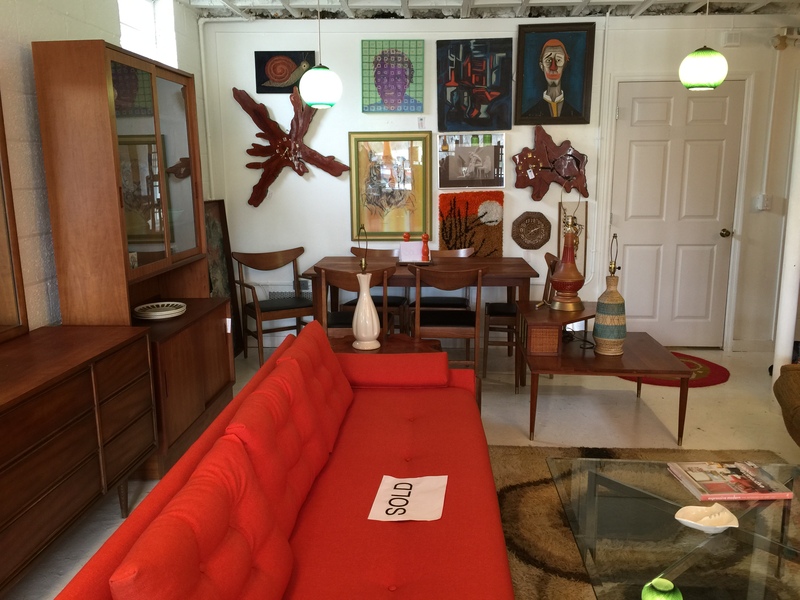 Owners, Megan and Todd have been very busy gathering and preparing an interesting assortment of midcentury furniture. 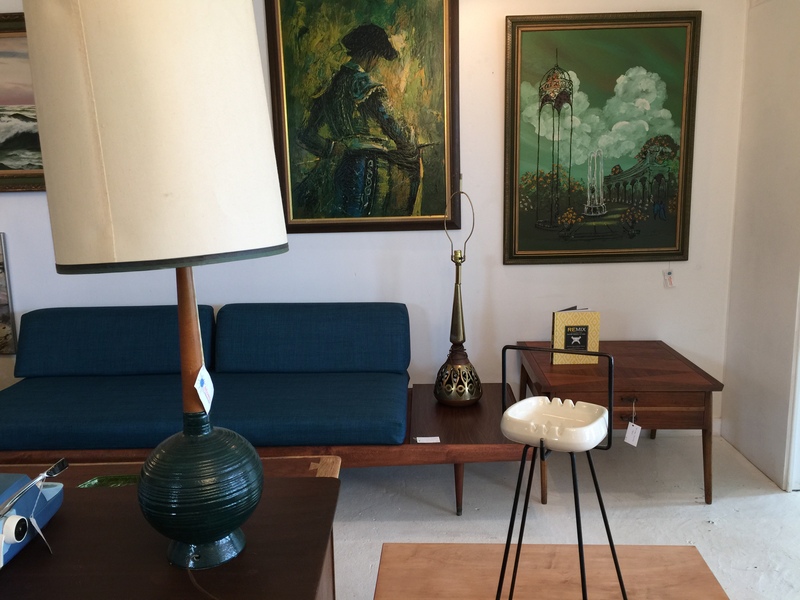 I found a nice selection of couches, chairs, credenzas and bedroom furniture along with a cool assortment of lamps and accessories, all nicely displayed AND reasonably priced. It’s a time consuming process as Megan explained it. 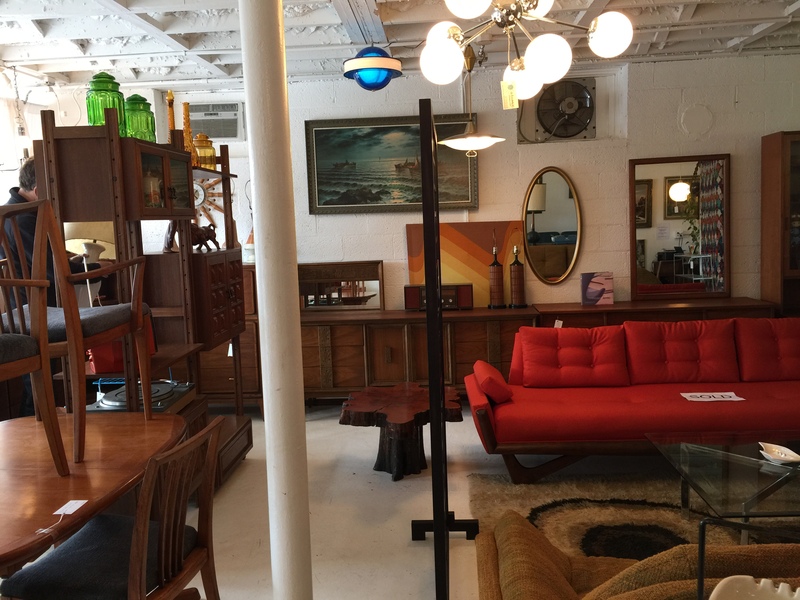 They spend their weekdays finding furniture, traveling sometimes up to five hours to pick it up and refinishing or reupholstering the furniture before it hits the shop. 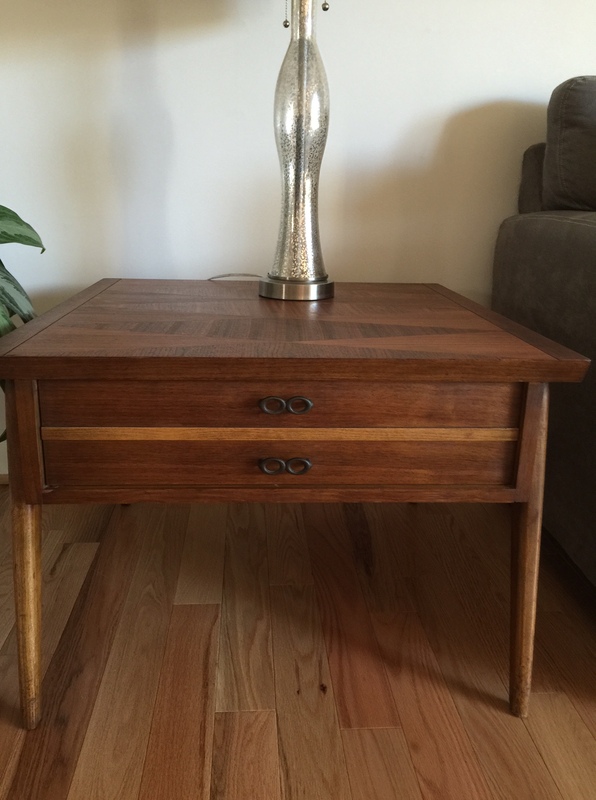 This wonderful Lane end table above somehow ended up in my living room. It looks fantastic! 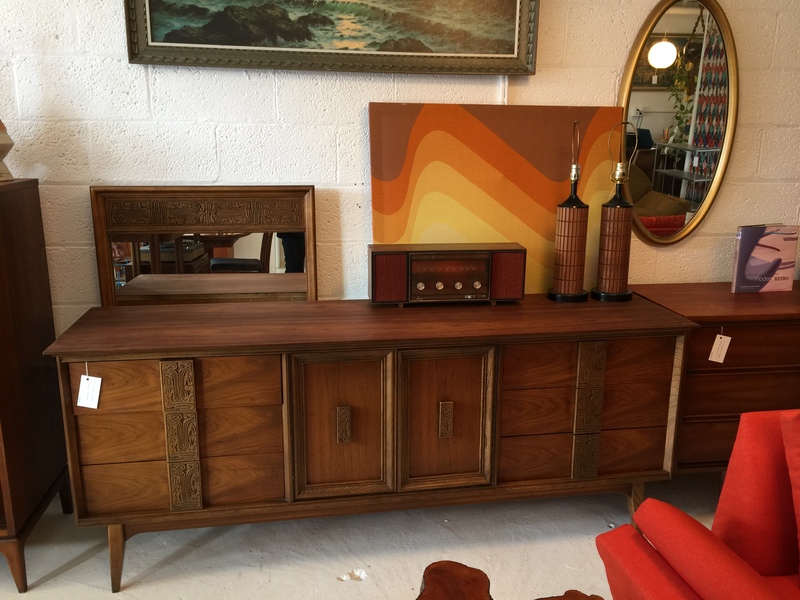 Midcentury and retro furnishings by appointment only in Woodfin. 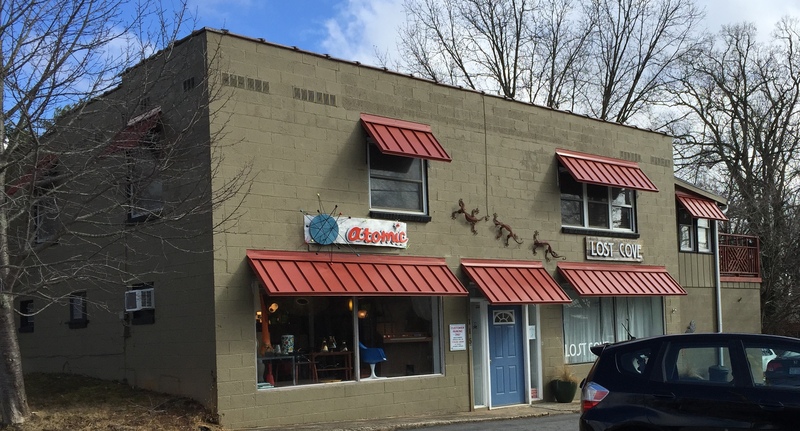 115 Elk Mountain Road in Asheville (Woodfin). 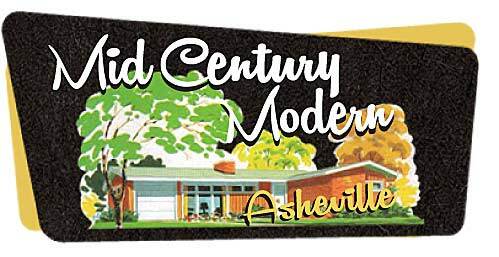 (828) 406-8588. Check out their facebook page for photos of their inventory and Saturday openings. Website coming soon.